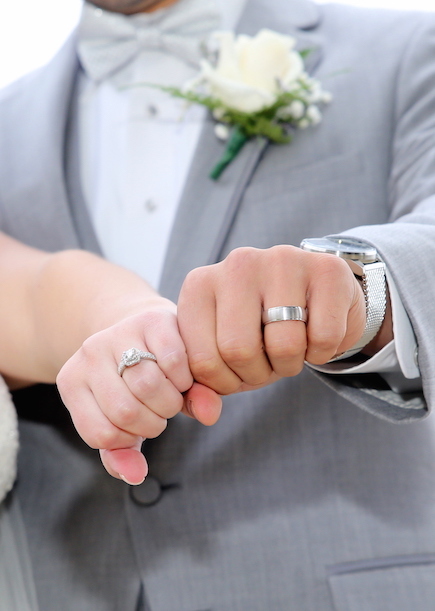 Pure Platinum Party provided our award winning wedding Photography and Videography to capture Cassandra and Michael’s wedding day. Their wedding was held at The Fiesta in Wood Ridge, NJ. The Fiesta is a beautiful venue for friends, family, and loved ones of the happy couple to come together and honor their love. Our photographer was able to capture the fun personality of the bride and groom through the creative shots he took of the cheerful bridal party. 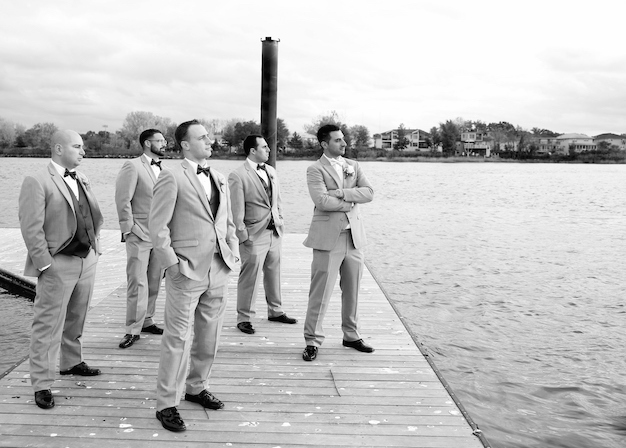 As they stood on the dock looking out to the horizon and the future of the newlywed’s love our photographer found a great moment to freeze in time between the groom and his groomsmen. Throughout the night all of their guests were smiling and having a wonderful time as grandparents, parents, family, and friends all celebrated the love radiating from the newlyweds. 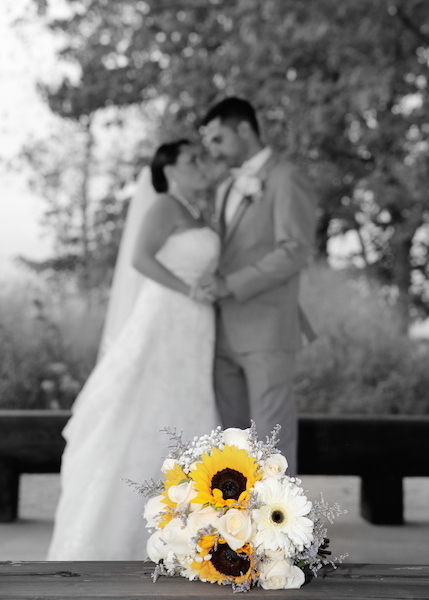 Our videographer captured intimate moments throughout their wedding day including their ceremony, lighting of the candles and the moment the beautiful couple said “I Do.” As the night went on, the happy couple could hardly contain their smiles as they began the first moments of the rest of their lives together. 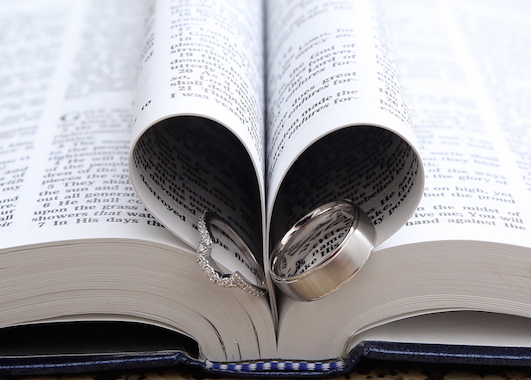 To see more “real weddings” follow us on Instagram @pureplatinumparty. Click here to see why our brides have voted us #1 in our market 5 years in a row and why The Knot has inducted us into their Prestigious Knot’s Wedding Hall of Fame which represents only the top 1% of wedding professionals nationally.